Bangles facts: Where are the band members now, who is the lead singer and are they sisters? 3. Who is the lead singer? 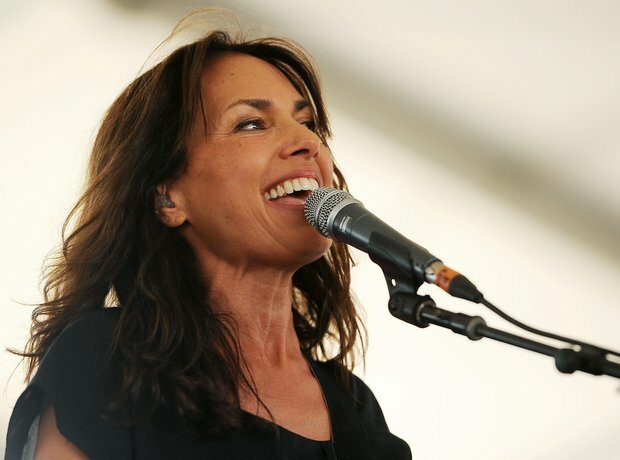 The Bangles technically don't have a lead singer, but arguably their most famous member is Susanna Hoffs, who has also released several solo albums. See the full gallery: Bangles facts: Where are the band members now, who is the lead singer and are they sisters?